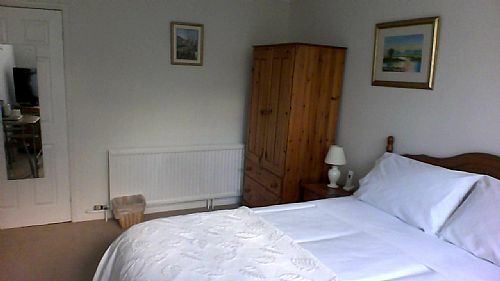 Family run Bed and Breakfast in West Pinchbeck, Spalding. Located in a semi-rural area, your stay will be relaxed and peaceful. We welcome people working away from home and travellers exploring surrounding areas alike. Free secure parking on private drive. Please see our website for local areas of interest and attractions. 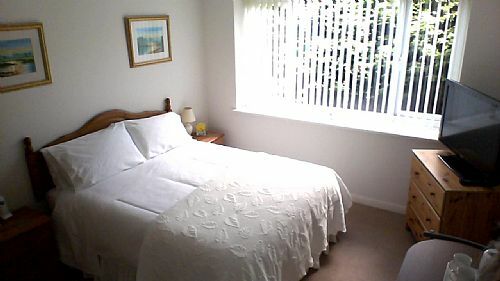 Room One is suitable for single and double occupancy due to a large double divan bed and breakfast table for two. 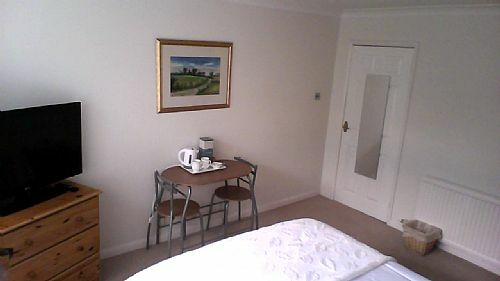 Room Two (available shortly) is a large double room with twin divan beds and dining area and table. This room has it's own access via french doors. Both rooms share the shower room and toilet. We offer either full English or lighter option breakfasts which are served in your room at a time to suit you between the hours of 6-9am on weekdays and 7-10am on weekends. We are flexible regarding times and requests for breakfast with a little notice. We have a lock up area for bicycles and luggage storage. Please note that rooms and common areas are Non-Smoking, we provide a covered designated area for your use. We are 2 miles from the village of Pinchbeck. 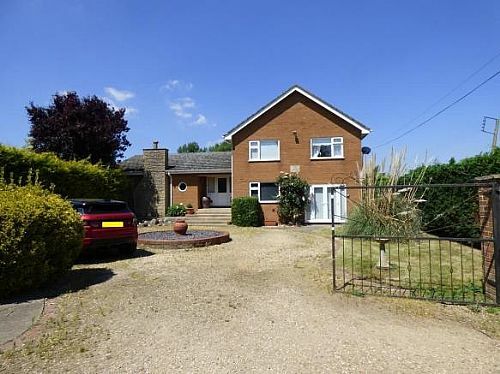 5 miles from Spalding town centre and Railway Station. Please see payment options of website.